A unique illustrated memoir by Sally Wade, the love of George Carlin’s life for ten years, THE GEORGE CARLIN LETTERS: THE PERMANENT COURTSHIP OF SALLY WADE is a collection of never-before-seen writings and artwork by the late great comedian (representing at least 1/3 of the text in the book), woven into Wade’s beautifully told chronicle of the last ten years of their life together. The book provides a rare glimpse into the man behind the legend. George Carlin wrote to Sally daily—notes, postcard, letters…he even started fights on paper; the title is taken from his very last note, which Sally found propped up on her computer upon returning from the hospital the day he died. 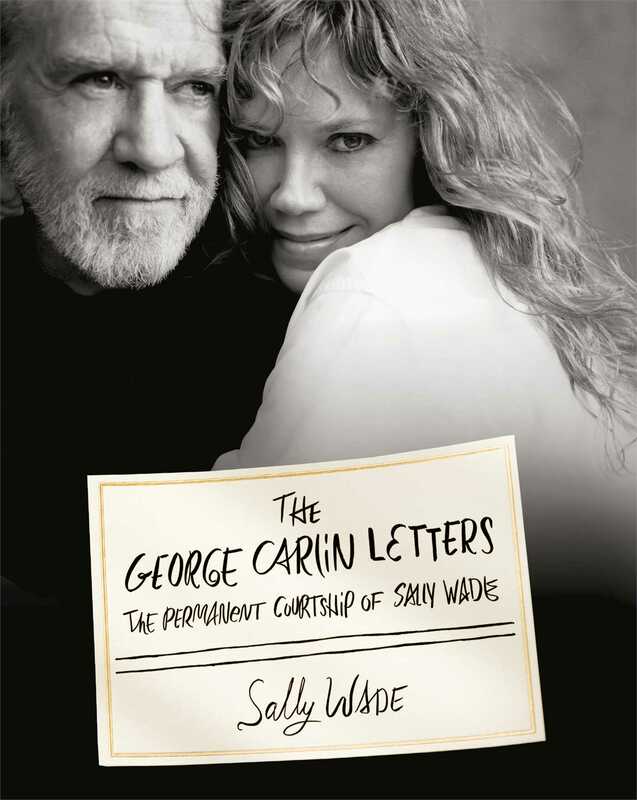 One of the greatest love stories ever told…hilariously, until the release of this book, no one but Sally has ever seen this side of George Carlin. And everyone is guaranteed to fall in love with both of them. Sally Wade is a comedy writer and performer who has written over thirty-five screenplays, TV episodes, and development deals. 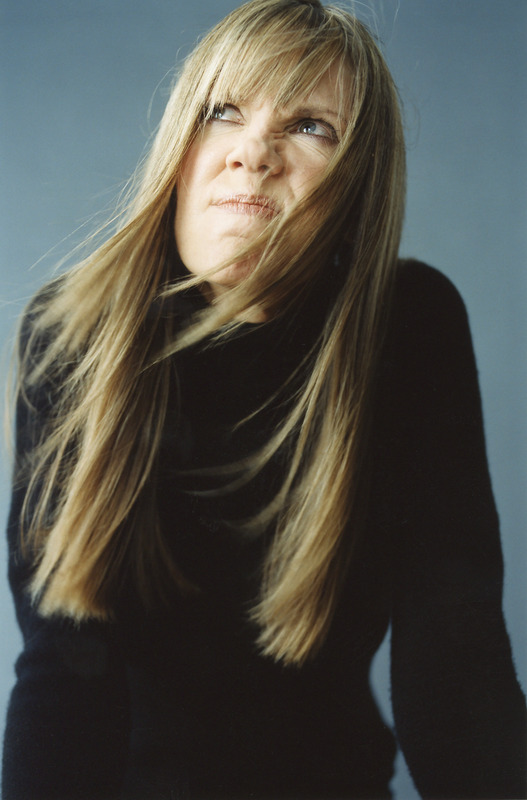 Sally has written for Norman Lear, Beach Boys, President Ford, George Clooney, Elliot Gould, Doobie Brothers, and others. She is currently writing for herself.